The first thing that strikes you when visiting Casumo is that it is not quite like the other casinos on the market right now. Casumo keeps design usability in focus. What made Casumo completely revolutionary is that it introduced the world’s first casino adventure where you collect bonuses and free spins allowing the player to take part in some of the best casino games available. 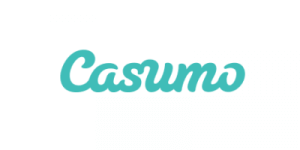 Casumo was founded in late 2012 with a promise to put an end to your boredom. 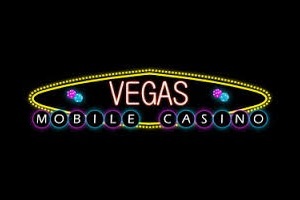 A first step in that promise was to create one of the best and most fun casinos available right now which give more back to the players. They offer games from some of the best gaming providers available in the market, and have obtained their license in Malta. It is a fast, easy and convenient process to register at Casumo. Full registration is lightning fast and you will automatically receive your welcome bonus. Depositing money is simple and everything else you need to do to get started can be done with ease. FYI do not forget to enter your mobile number when you sign up to get more exclusive bonuses via SMS each month! The first thing you see when you click on Games are the categories “Popular,” “New games” and “Casumo loves” games. One can also categorize the leaderboards, slot machines, classic casino games and so on. Their categories have been optimised to load quickly for your convenience. 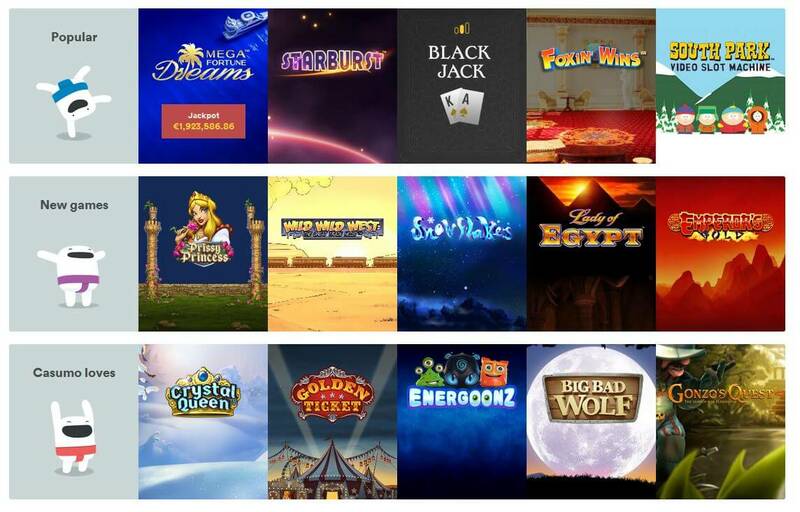 Casumo offers the most popular games from the developers: Net Entertainment, Thunder Kick, Greentube, WMS, IGT, Scientific Games, Quick Spin, Play’nGo, Microgaming, and Evolution. In total, nearly 500 games are available and rumor has it more game providers on the way. 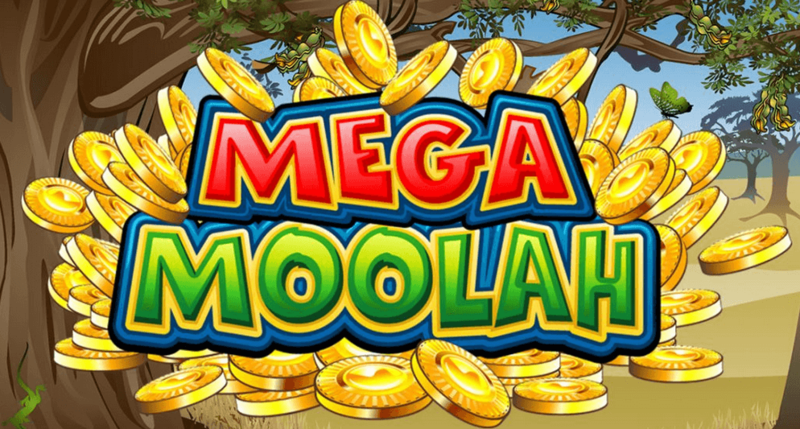 A generous welcome bonus is offered here where you get a full 20 free spins when you first create an account and eventually receive a total of € 1,200 in bonus money and 200 free spins to get the ball rolling for you. Money is easily transferred with all common payment methods such as VISA, MasterCard, Neteller, Paysafecard, Moneybookers, PugglePay or a plain old bank transfer. Casumo’s support is open around the clock every day and is available by mail through [email protected] and chat on the website. When we have tested their support, they have always responded quickly and with a friendly helpful manner. We can sincerely say that Casumo is one of the best casinos available on the market right now. It’s a stable, working company with many great games and a wonderful adventure to take part in that gives back more to the players. So what are you waiting for?